Our original sweet & salty vanilla caramel. Made with real butter and heavy cream. 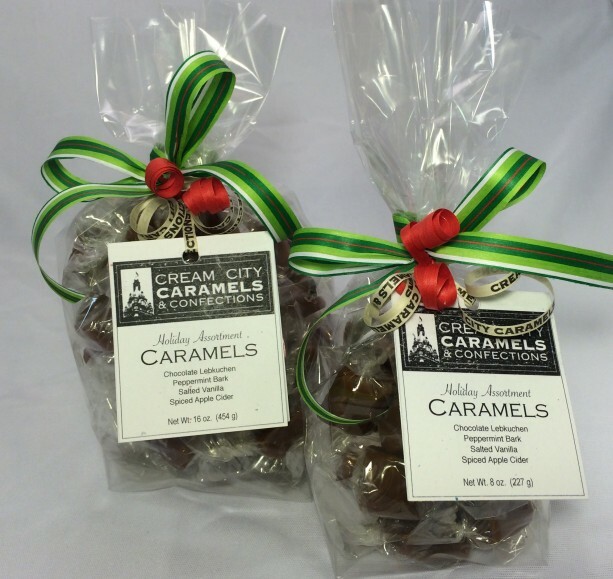 Our caramels come come in a clear bag tied with seasonal ribbon.